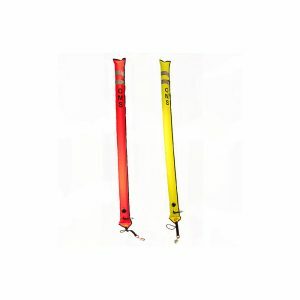 Welcome to Tenerife Diving Supplies, the one stop shop for all of your PADI products and diving equipment. We have a huge amount of PADI stock available, and we can offer you great discounts if you register for Professional prices. 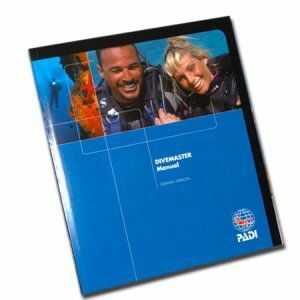 We are a reliable stockist of all of the PADI materials your dive centre could need, from educational materials for customers or PADI instructors and between us we have many years of diving experience so we understand what you need. Collect your order from our Dive Centre in Abades where we have loads of parking right outside our door. If there is something that you need that we do not have listed, just email or call us. Please register to gain access to Dive Centre prices. You will be notified when your account has been authorised.